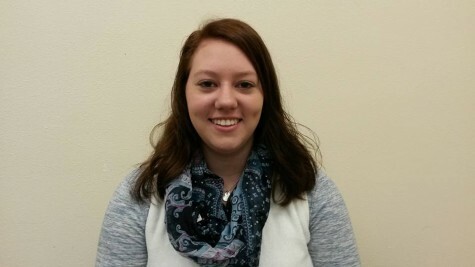 Stephanie Burgardt is a senior majoring in English and double minoring in business administration and writing. She is from Grafton, Wis. and spent over 16 years of her life in a dance studio. Stephanie has an unmatched passion for Edgar Allen Poe, which her mother thinks is a bit disturbing. After she graduates, she hopes to stay in Wisconsin and work in a marketing department somewhere.